Keeping your animal companion as happy and pain-free as possible even in their final days is the job of the animal-lovers at Cloud 9 Vets. 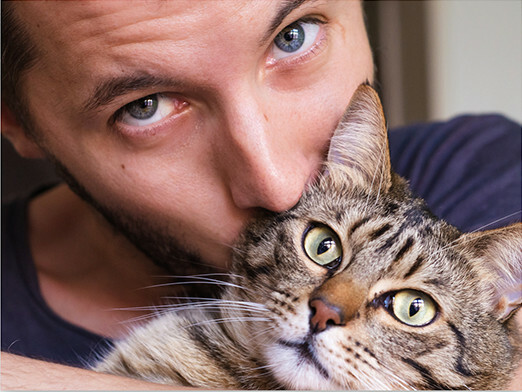 We provide the at-home quality of life consultations, pain medication and at the last extent, cat and dog euthanasia in Edinburgh at home to make their final passing as easy as it can possibly be. The home environment is the place where your cat, dog, rabbit, and any pet you might have will have experienced the happiest times of their life. Allowing them to stay there when they are struggling allows them to stay as calm and relaxed as they can even in the toughest times. The Caring Vet we send to you will assess their condition, create a pain management plan if possible and generally advise you on how to proceed with their care. Let your pet pass on in the place where they have experienced all of the love in their life. We can help you when it is time to start thinking about putting your dog to sleep at home - it is a more peaceful process than in the noise and bustle of your local veterinary practice at home you can be there to hold their paw throughout if you want to. 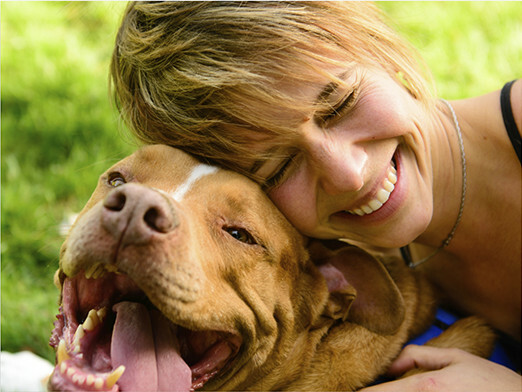 We provide dog and cat euthanasia that is as gentle, loving and respectful as possible. After putting a cat or dog down at home some people like to bury them in the garden, but it is often easier for someone to carefully take them away so they can rest in peace elsewhere. We provide pet cremation at our highly accredited Pet Crematorium.. When we put your pet to sleep, you may want to end the day immediately and let us organise a gentle and respectful removal, this can often be the least stressful way to proceed. Choosing to put your dog to sleep at home is usually the most restful way it can be done. Help us to honour your treasured friend's memory with a suitable physical and online memorial.